Joanne is a longtime leisure agent with over 40 years of expertise in travel consulting. For the past 20 years, she has been a valuable asset to Century Travel. She is known for her competence, reliability, dedication, and enthusiasm toward her clients and her work. A Florida native, she has called Austin home for 25 years. She is the proud mother of Whitley IV, who lives and works in San Antonio, and inherited her love of travel! She is especially focused and passionate about cruises of all sizes, from yachts, to river cruises, to major cruise ships. Her next love would be the Tahitian Islands. Check out a video of her client’s dream honeymoon in Moorea and Bora Bora here. As an avid water person, Joanne also fancies the Caribbean, Mexico, the Greek Islands and Hawaii, for their pristine beaches and beautiful blue water. Of course, there’s the tried and true family favorite of Orlando, with Disney’s magical theme parks and Universal Studios. In addition to the leisure destinations mentioned, Joanne has traveled internationally to Australia; Toronto, Vancouver, and Victoria Island, Canada; Hong Kong, Bangkok and Singapore; as well as throughout Europe. She has also spent numerous getaways in California, Las Vegas, Tahoe and many other U.S. cities. 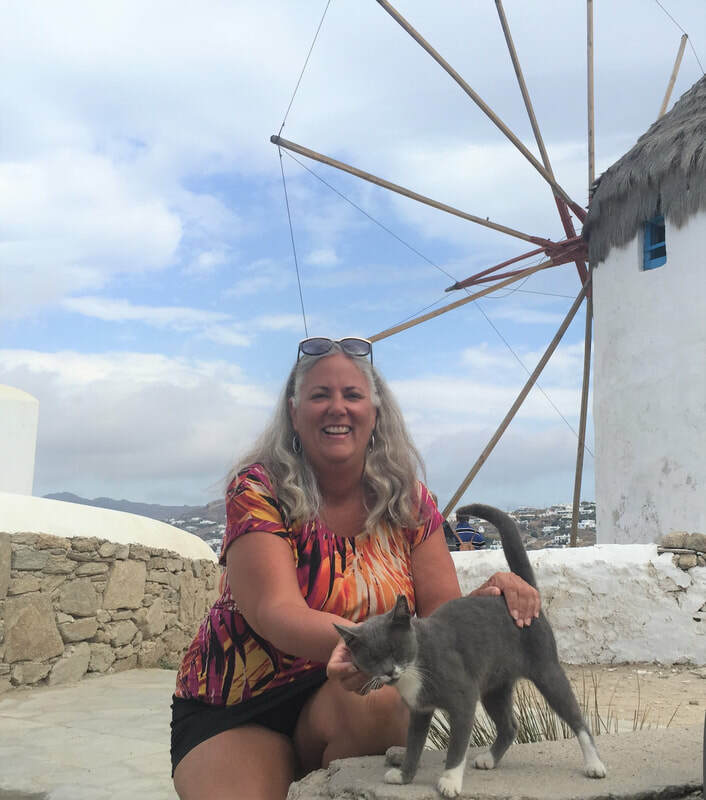 Her passion for travel is quite diverse, and she is confident in sharing her experience and knowledge to help guide you through your travels, whether in the U.S. or abroad. She welcomes the opportunity to help plan your next trip, advocate for your best interest, and prove she can go the extra mile!